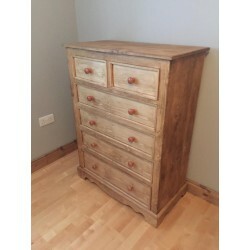 Solid Pine furniture for the bedroom. Hand waxed, or spray painted. Made any size you require. In the bedroom space can be tight, especially with beds getting bigger, so we can make you a wardrobes, chest of drawers and side lockers, to what ever size you require incorporate as much hanging space, shelves and or drawers you require. 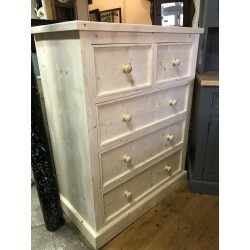 Our Wardrobes, chests and lockers, like all our furniture can be waxed or painted to match any interior. 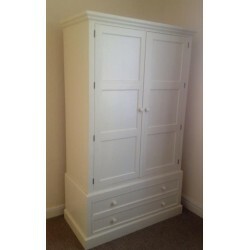 We can also do "built in" wardrobes made from solid pine with whatever layout you like. 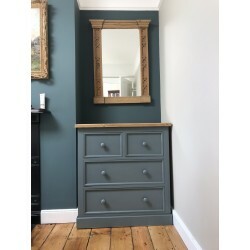 Solid Pine Wardrobes for the bedroom. Hand waxed, or spray painted. 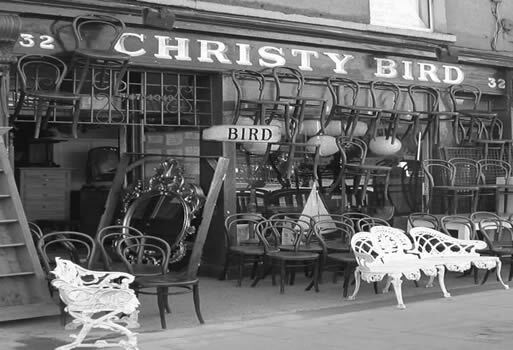 Made any size you require. 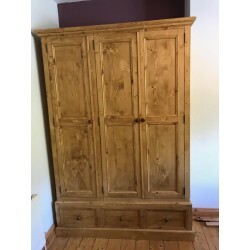 In the bedroom space can be tight, especially with beds getting bigger, so we can make you a wardrobes to what ever size you require incorporate as much hanging space, shelves and or drawers you require. 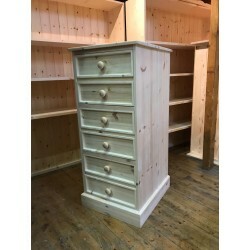 Our Wardrobes, chests and lockers, like all our furniture can be waxed or painted to match any interior. 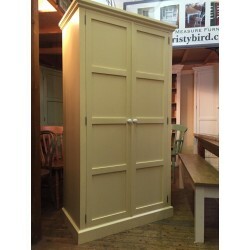 We can also do "built in" wardrobes made from solid pine with whatever layout you like. 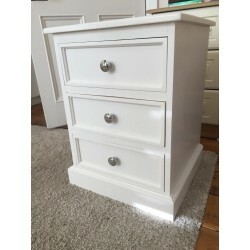 Solid Pine chest of Drawers for the bedroom. With great storage in our deep drawers, available in various combination of drawer layout. Hand waxed, or spray painted. Made any size you require. 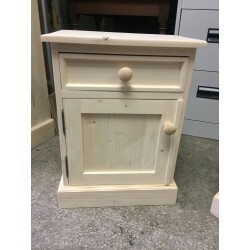 Made from Solid Pine our bedside cabinets or side lockers look great in both modern and contemporary bedrooms. various combination layout / design available. Made to measure also available.